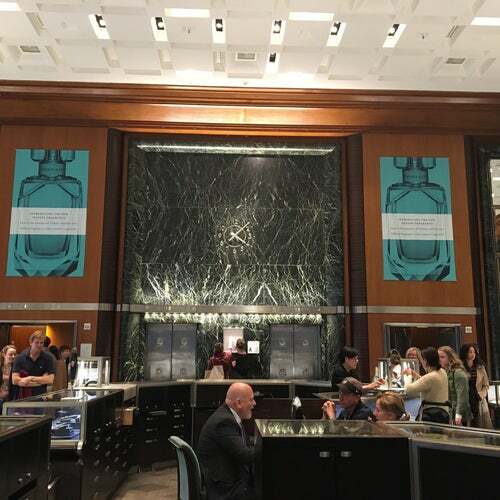 Tiffany & Co. is one of the most famous stores in the world. Have your very own Audrey Hepburn moment at this one-of-a-kind ultra New York store. Warning, you may buy something unexpected...and feel glamorous carrying your little blue box in a big blue shopping bag. Skip breakfast and go to Tiffanys. Avoid going on the weekends because it's so full. Go early on a weekday and shop in peace. Their staff is always so helpful. Go beyond the first floor, upstairs there's so much more.